(24) pieces left out of the 100-piece run as of right now!! Click link above to buy. The framing for this RUN includes a 1 Inch Black Wood Frame with UV-Glass, foam core backing and ready to hang hardware. 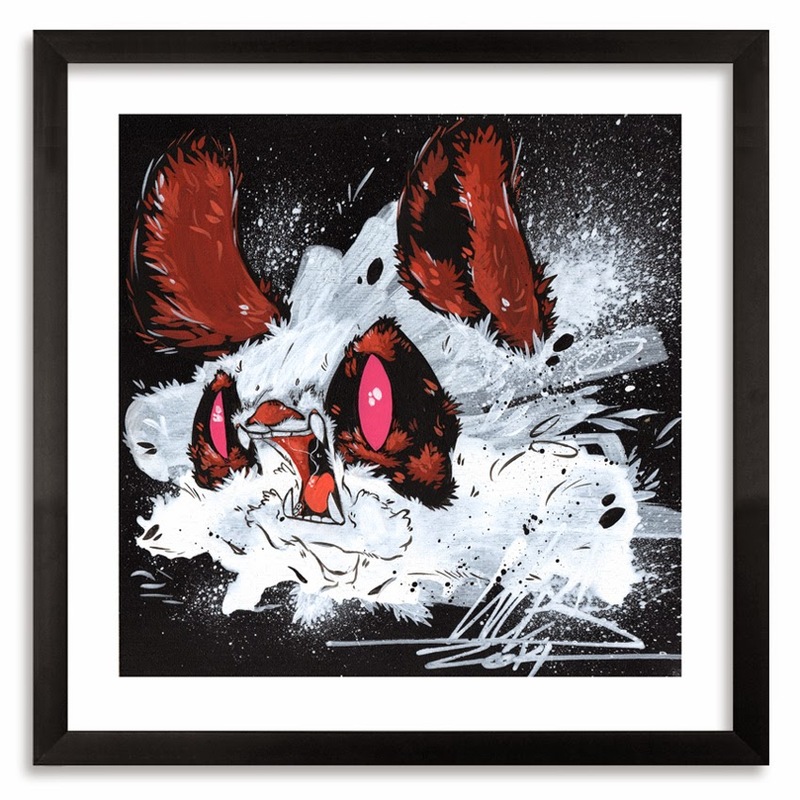 At $50, this is a ridiculously amazing deal for a FRAMED Woes print. 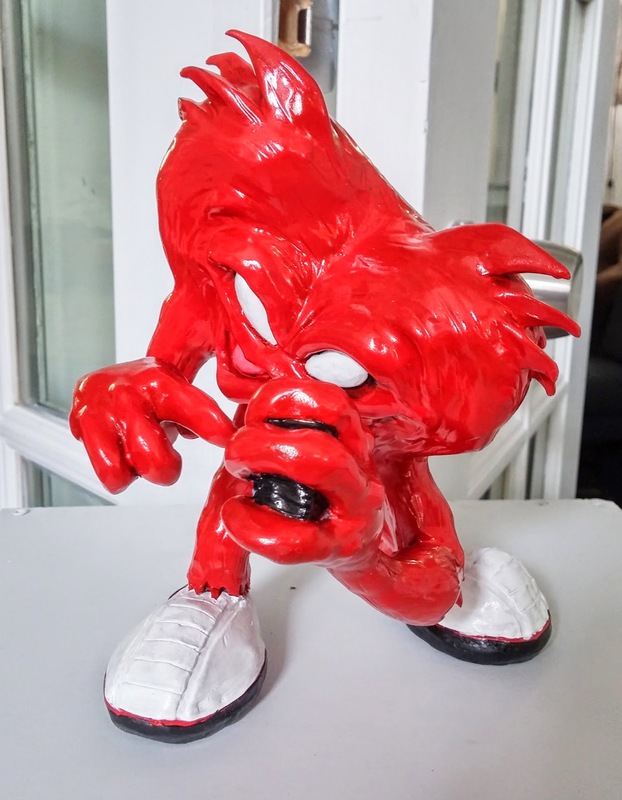 Alexis sculpted this one-off "Gossamer" piece for the Menace Inc. Studios Show "Childish Playthings." 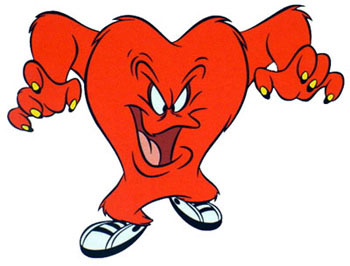 Gossamer was the large hairy monster from the old Bugs Bunny cartoons! He is holding a Simon Says toy which according to Alexis is one of his favorite playthings as a kid. 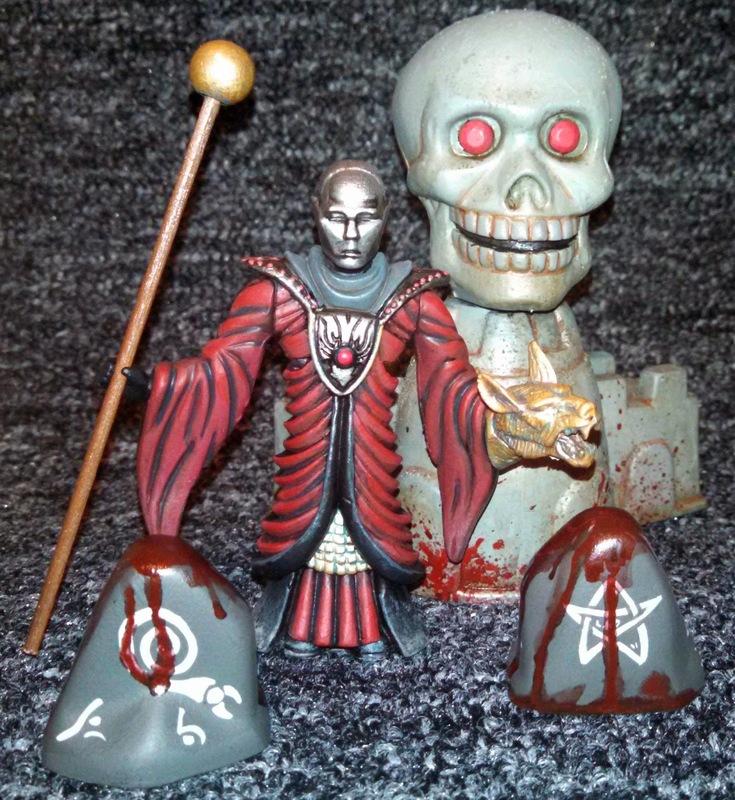 This guy is a custom sculpt and custom painted figure standing in at about 6" tall. 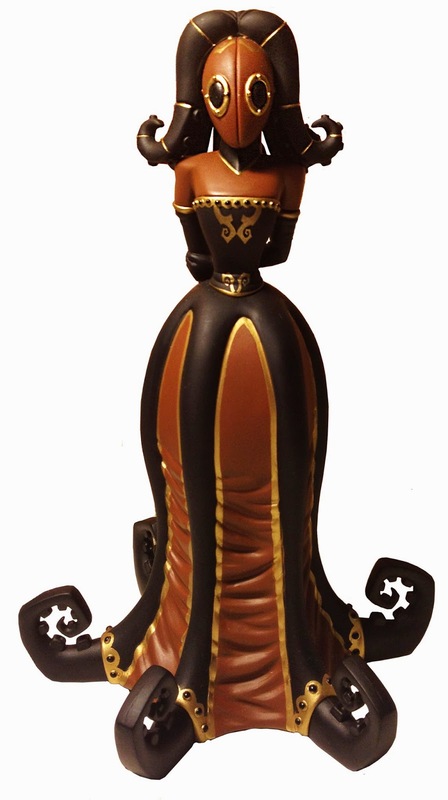 Limited to 175 pieces worldwide and available now Bella is priced at €74,95 incl. TAX (€61,94 for the NON-EU customers) this price excludes shipping. 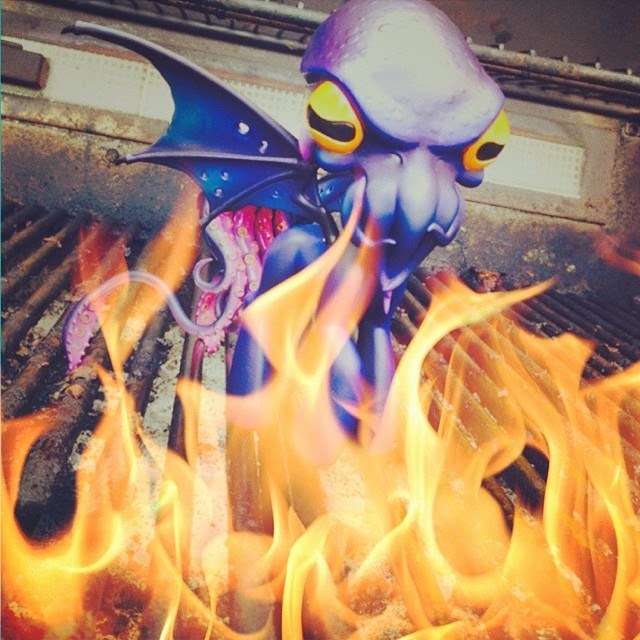 To pick up one of your own head over to the Minty Fresh site. 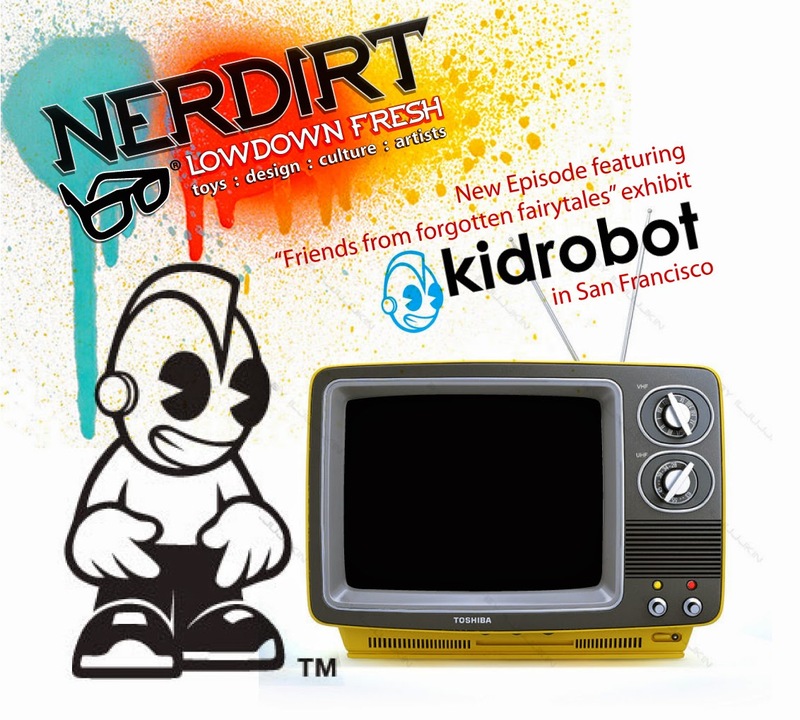 In this episode, Nerdirt visits San Francisco's Kidrobot store to explore their new exhibit "Friends from forgotten fairytales". 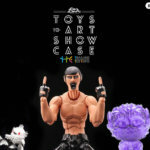 If you love designer toys and custom toys then this is something you should checkout. They do exhibits in-store often so if you miss this event then follow them on Instagram to keep updated. 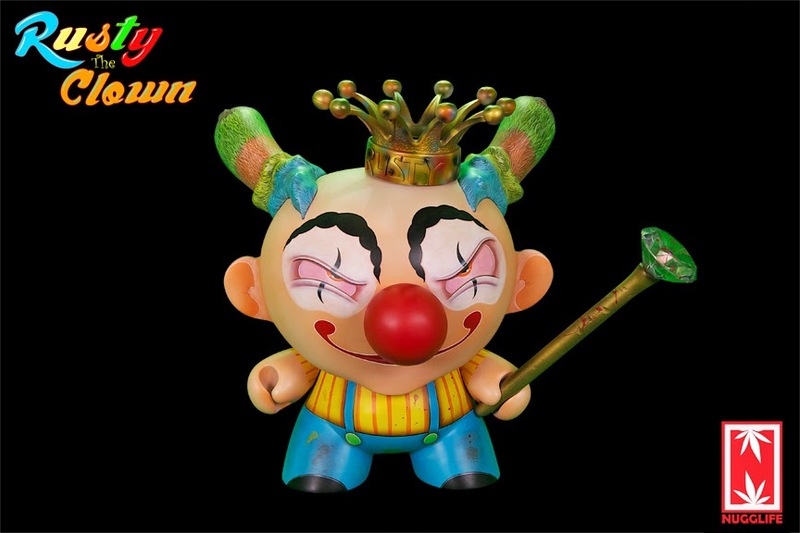 Ian Ziobrowski's latest custom 20" Dunny commission is a called Clown Life. 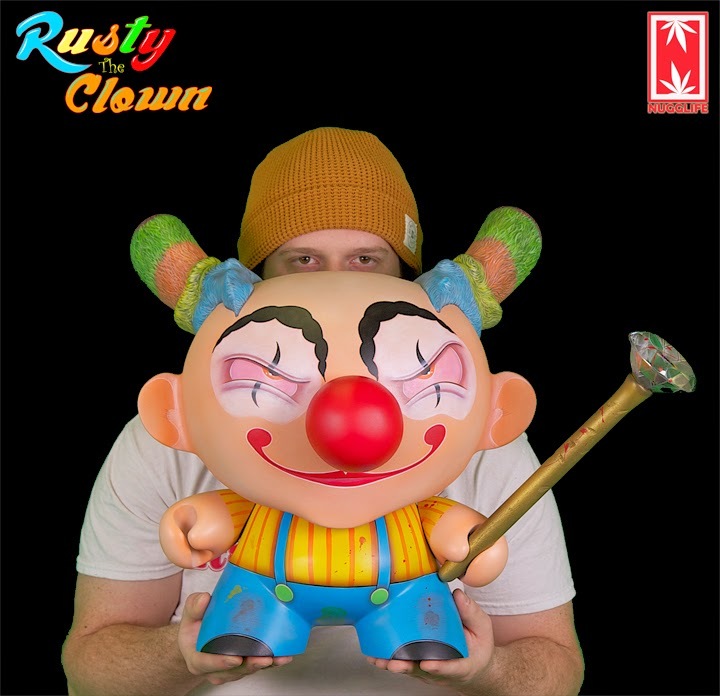 Based on Nugglife's Rusty the Clown, this huge custom Dunny features a lot of detail. 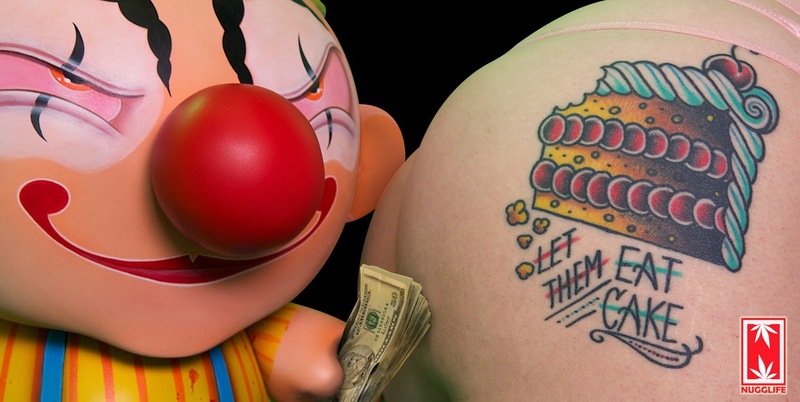 "Being a homeless clown has been rough for this fellow Nugglife resident. Everyday is a new hustle, whether its performing sidewalk tricks, selling Nugs, or pimping hoes, he's always on the grind." 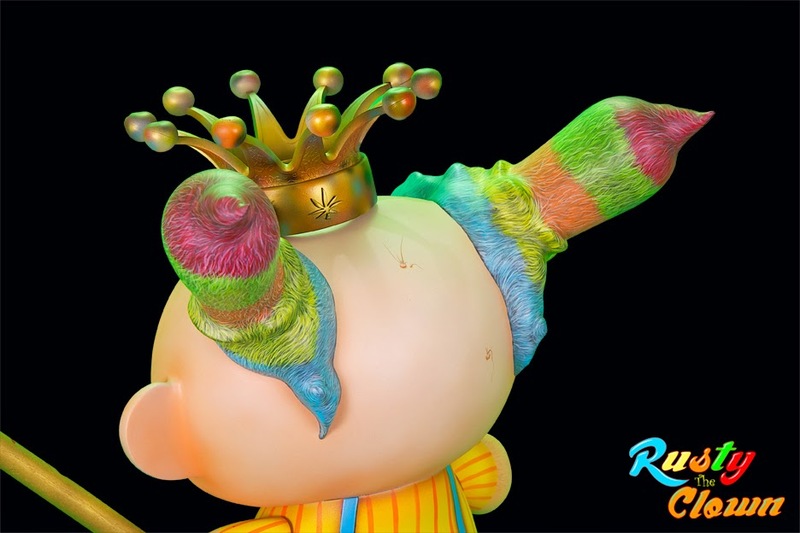 Rusty the Clown features a scepter and crown, painted in a color scheme fitting for a clown named Rusty. 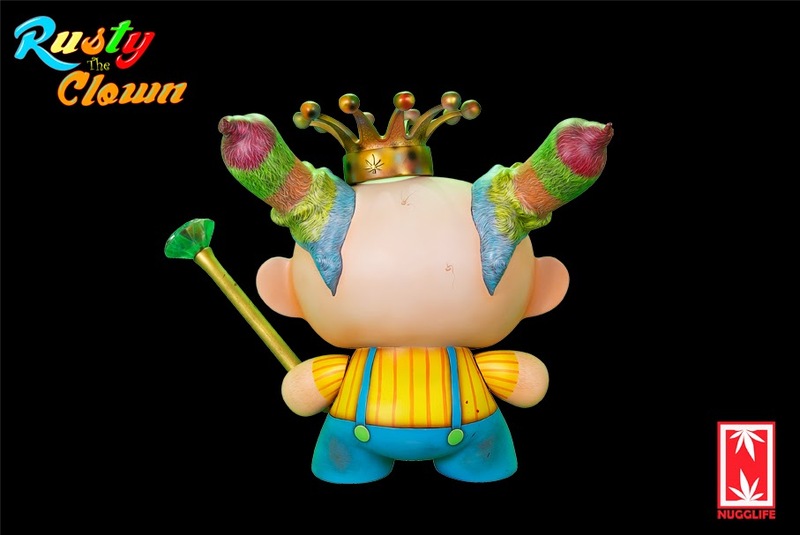 The ears of the Dunny have been repositioned and a typical red Clown nose has been added as well. 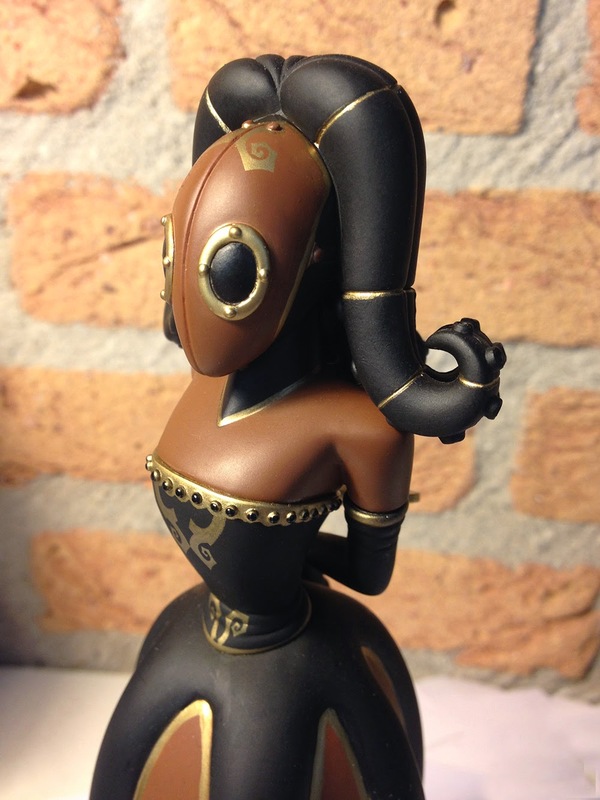 With a lot of area to cover on a 20" Dunny, Ian did a great job using paint to complete the overall theme of the custom. 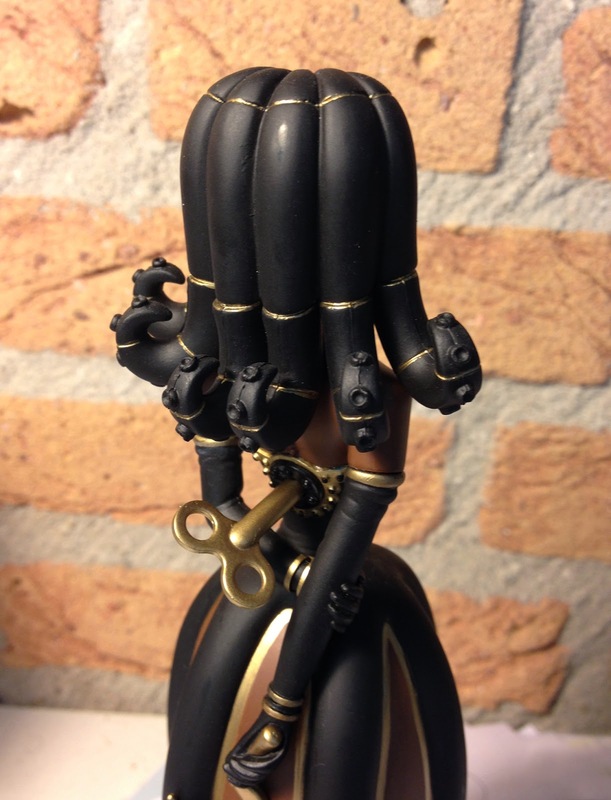 This custom will go well in a lucky collectors collection of custom clowns. 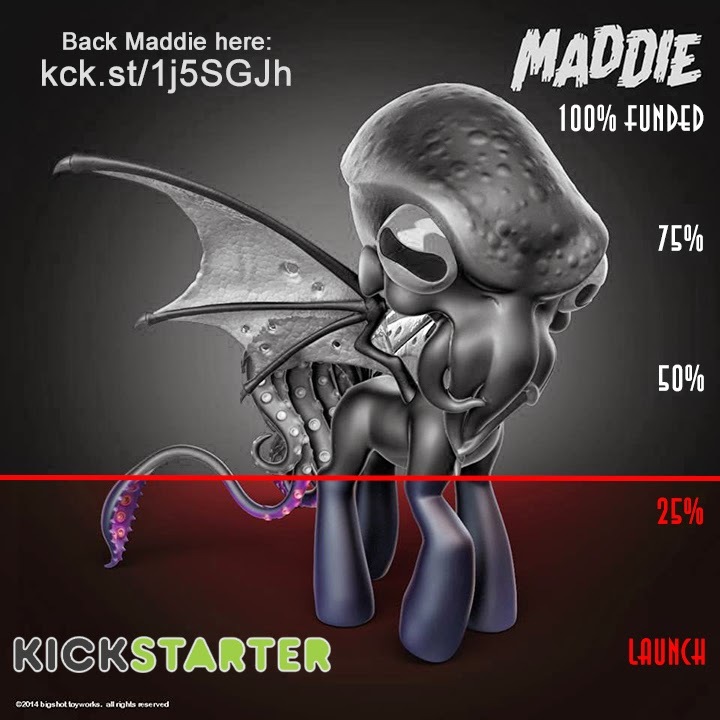 Be sure to check out more of Ian Ziobrowski's work and possibly hit him up for a commission spot. 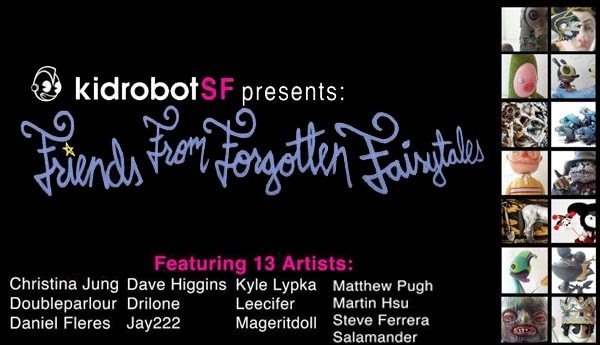 One of my favorite artists on this moment is Toy Terror (Rich Sheehan). Love the depth of the paints in his work. 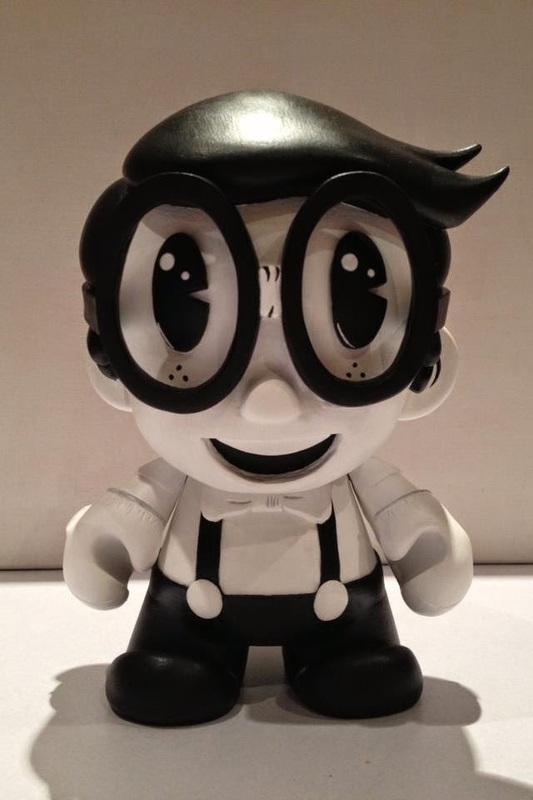 This recent custom Munny show his whole style. Colorfull and full with details. Cars - An 80's formula revisited. In the 1980's a whole range of what were essentially 22 minute long television commercials raged onto the airwaves to support an explosion of toylines. G.I. 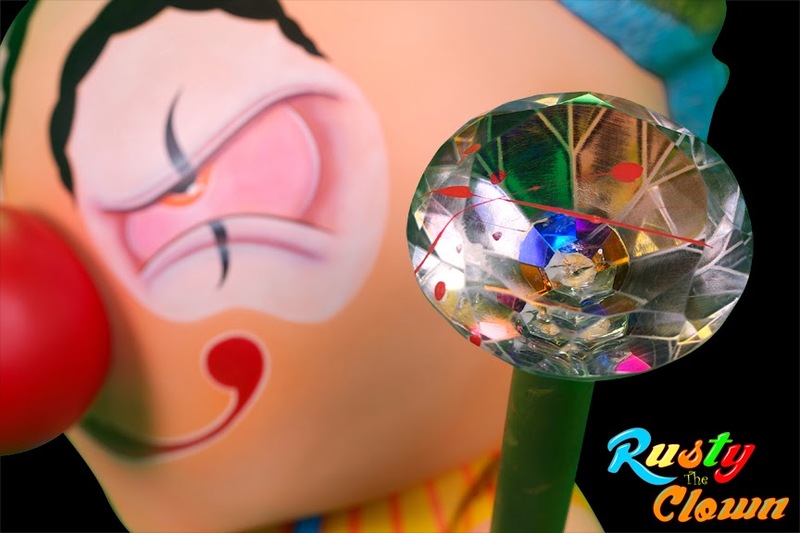 Joe, He-Man, Thundercats, Care Bears, Rainbow Brite... the themes and styles ranged far and wide, but all followed a fairly standard formula of toned down violence and a lesson to be learned in the end. Anyone in their late 30s can recall this time, and toy companies and copycat lines of product were everywhere. 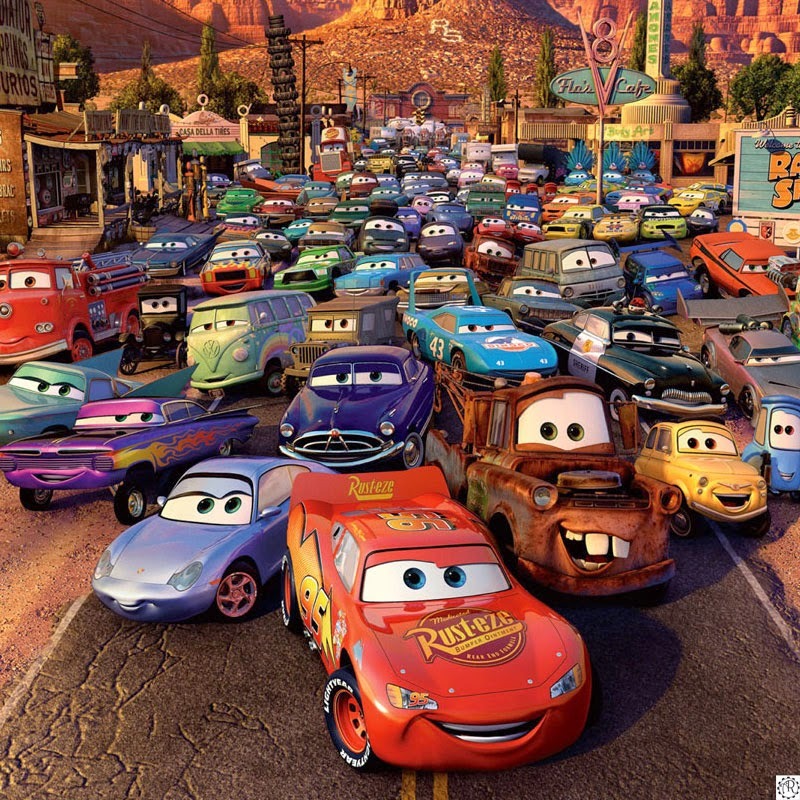 "Cars", the Pixar Studios release, was very much a personal project for director John Lasseter, as it was a product of a series of months he spent out with his family taking the scenic backroads of America. A little over twenty years later, in April of 2006, Mattel began releasing 1:55-scale die-cast models of characters based on, and in marketing support of the Disney-Pixar film, Cars.When I first got wind that Pixar would have a Mattel based line up of diecast cars coming out, I imagined it would be maybe a few of the major characters that would see the light of day, and that if I was smart, I would beat a path to the nearest toy retailer to procure them before it was too late. In fact the night that I went to go see the movie, I went quickly to Walmart right after the show, only to find ten pegs all but standing empty save for a Lightning McQueen, and two Sarges. The initial wave consisted of Chick Hicks, DJ, Doc Hudson, Fillmore, the King, Lightning McQueen, Mater, Sally, Sarge, Sheriff, Wingo, and Lizzie (who seems to have been the early unintentional chase/rare because of how Mattel short packs certain characters). This was just the beginning as Mattel would have a run away success on their hands that would polarize collectors ranging from niche theme collectors, to facing down the dreaded bane (in this blogger's opinion) of getting to a retail peg section after the Hot Wheels fans have picked it over, to the incredibly bizarre way that Mattel handles box contents, to the short run non-sensical exclusives. "Cars" the movie was essentially Doc Hollywood (the movie that had Micheal J Fox out as a fish out of familiar waters to the backset of a romantic comedy), but had some great voice acting talent, and a decent storyline that talked about moving on, Route 66, family, and being true to yourself, or more importantly, FINDING yourself. 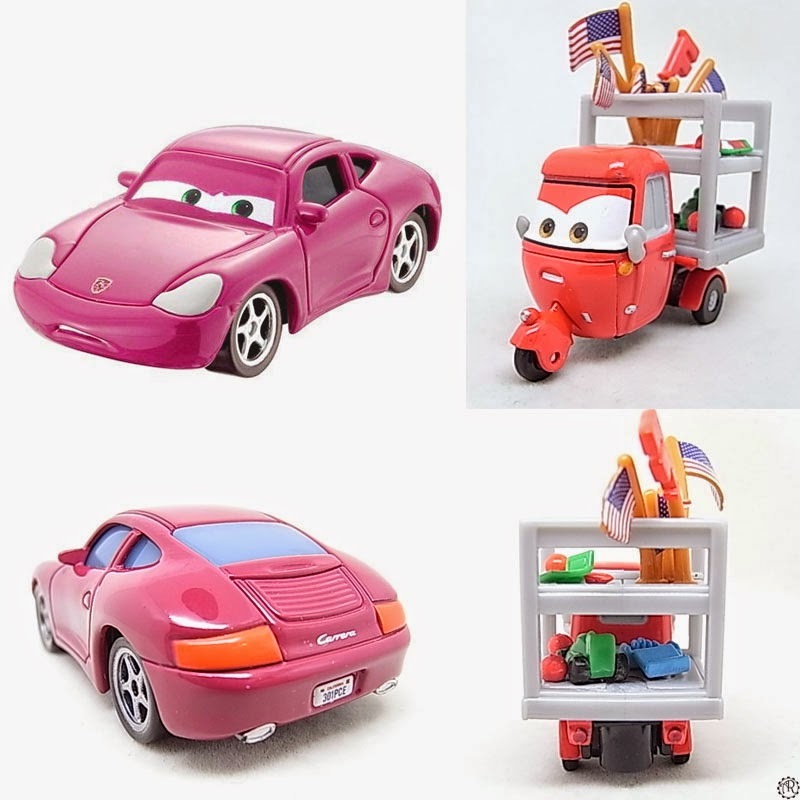 The movie was, as most Pixar movies are, visually stunning and stuffed to the brim with various characters of all makes and models of cars that literally begged to be made into toys. Fast forward again, and you can find the Cars toy line everywhere from Wal-Mart to Aldi Grocery Stores to ToysRUs, but because of the popularity of the line, distribution of some sub-sets, chase cars, and even some of the more commonly made ones, differ wildly from store to store, state to state, with some stock on hand barely moving in one city, to another city maybe only 30 miles away not seeing any new stock for weeks or months at a time. I have over the years collecting this line, amassing a large investment of time, money, effort... and going about it the old fashioned way of staying as far from Ebay as possible, and doing store hunts for the personal satisfaction and fun of it, the one thing that has not changed and should have in my opinion is the distribution of the toy line. 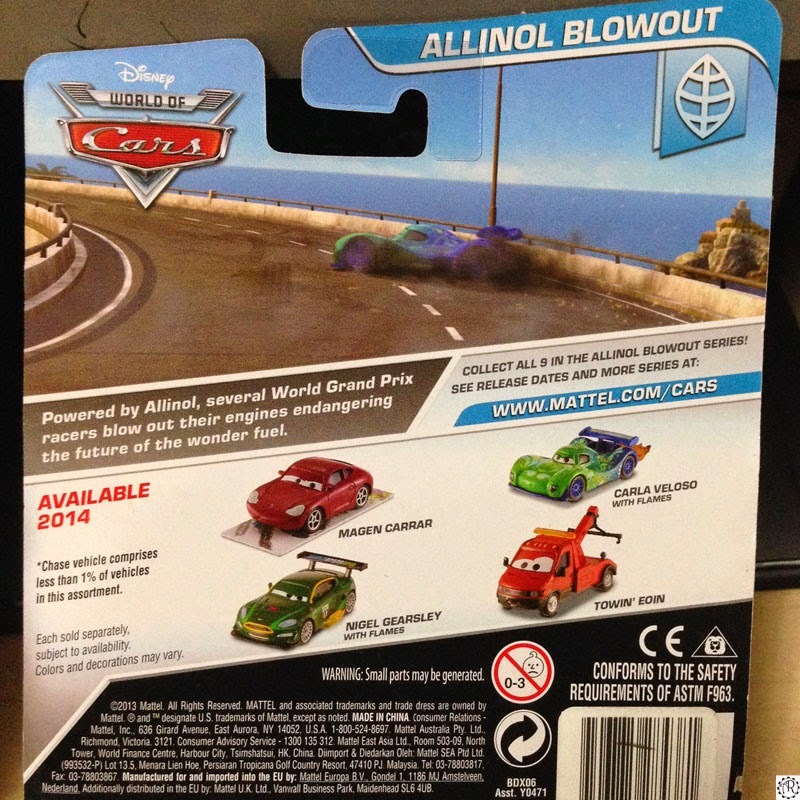 Pictured above are examples of Mattel's "Super Chase" and "Chase" selections. The joy of being able to find a random toy perhaps in a blind box assortment, or maybe track down that one short packed female action figure from a recent big budget blockbuster like Captain America is one of the things that the kid in me revels in. So as this packaging says on the back, no more than 4,000 of Trike Feldman will be made and found out in the "wild". For a Super Chase as it is though, I found 4 total at my local Aldi grocery, and none in any of the other places where I normally go toy hunting, which includes a list of at least 25 different venues in a 40 mile radius. But not when it gets harder and harder to collect toy lines because of bad distribution. And Mattel, for all it's presence in marketing and brand recognition, does not know how to get enough variation out to the markets. I really think that the Carla and Nigel ones should have just been variations that were generally released with the normal versions prior as opposed to counting them as Chase vehicles in this way. The fact is that at this point in collecting Cars, it can be both incredibly fun even if you don't like the movies, just because of the huge spectrum of car types and characters that were created. That said, it's probably also one of the most frustrating collections I try to keep up with. I'll end this with a brief overview of the two characters that I found at the same Aldi. 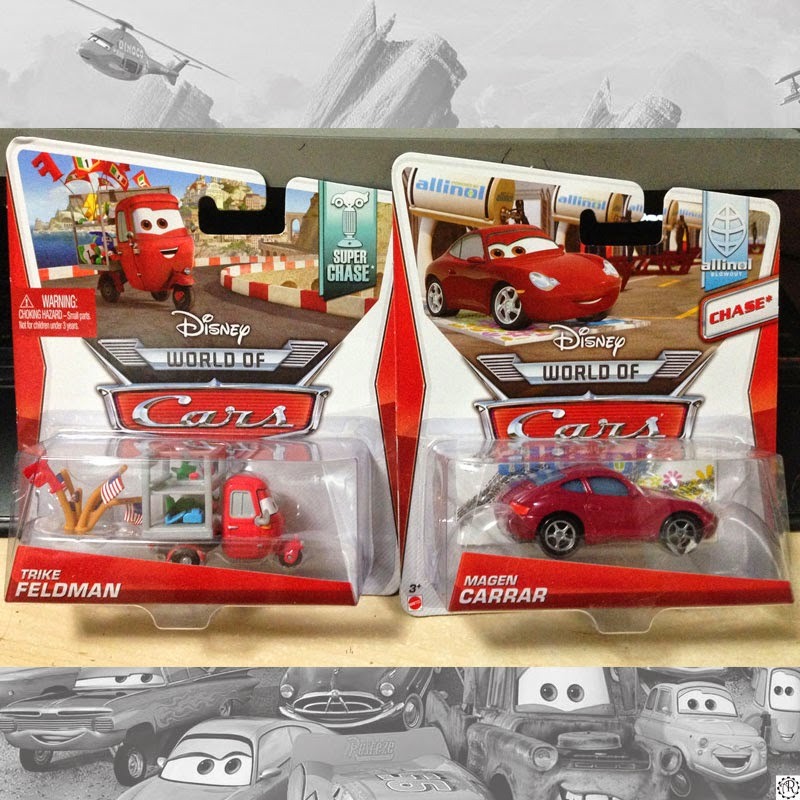 The first, "Magen Carrar" looks a lot like a repaint/retooling of the main character Sally (who is also a Porche, so I guess that is to be expected, and the Cars toy line is rife with repaints and retools of existing cars). Nothing really stands out about this character, and I think she was seen for just a few seconds in Cars 2. 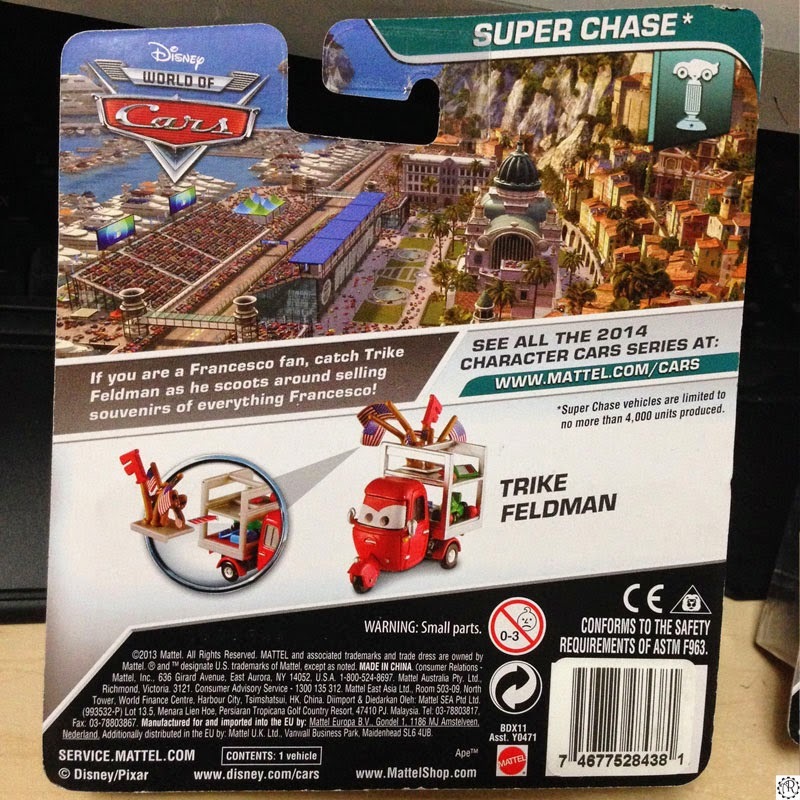 Now "Trike Feldman" is one of those in the Cars line that I really like to find. He is a fairly unique model, and has a great bit of color and variety that adds to his appeal and is what I would expect from something labeled as being a Super Chase. As I move forward in these reviews, I will try to hit sets, unique editions or variants, and cover some of the weird places I managed to find some of the ones that were harder to get.